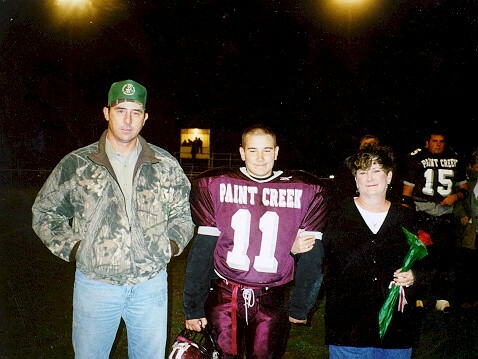 I am a Graduate of the Paint Creek Senior Class of 2001. Here are some pictures of me. 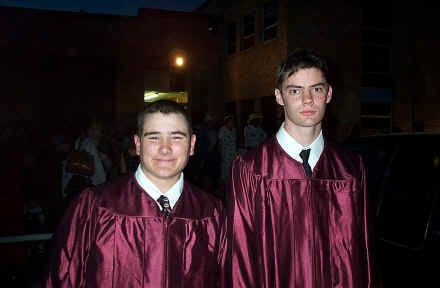 Here is my picture from Graduation. This Website was Created by Lee Wilson. Lee Wilson .© 2000-2006.